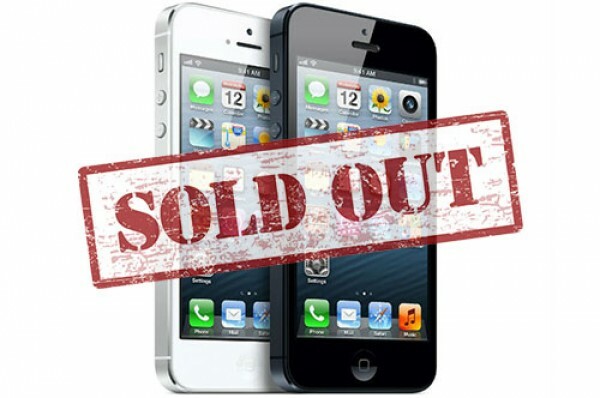 Pre-order records have begun to fall as the iPhone 5 has completely sold out after just two days of availability. Apple issued a press release detailing the record-breaking orders of over two million units on day one. The sales break last year’s record of one million iPhone 4S units ordered on the first day of availability. 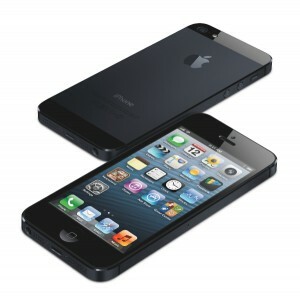 The iPhone 5 will be available beginning this Friday, September 21. 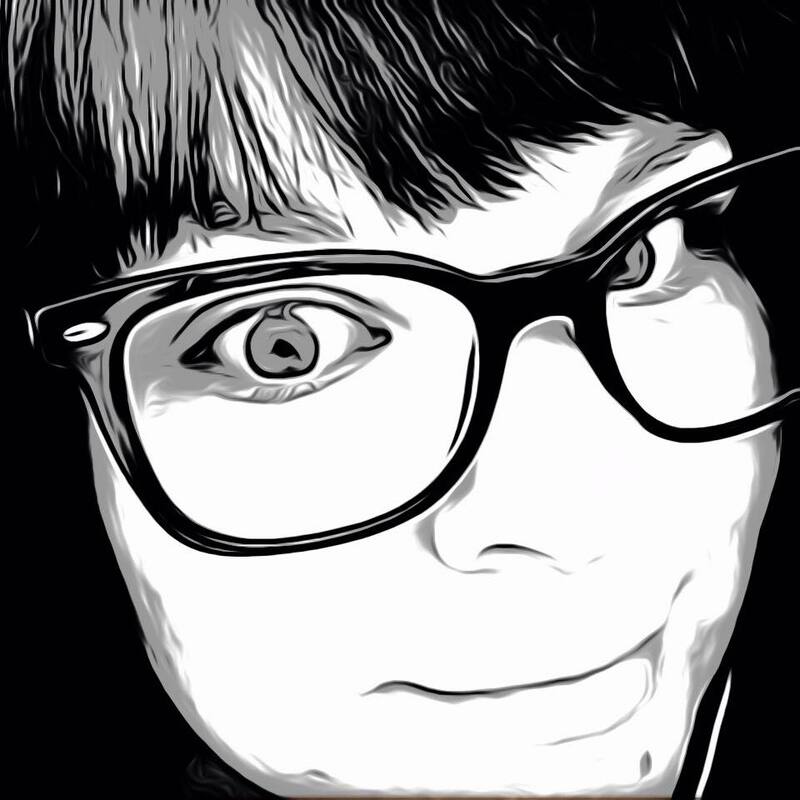 Pre-orders have begun shipping from China, but will not be released to customers until Friday.